These are some resources to learn about disability. Be sure to also see our list of disability organizations for more information, assistance, or to set up campus chapters of national groups. 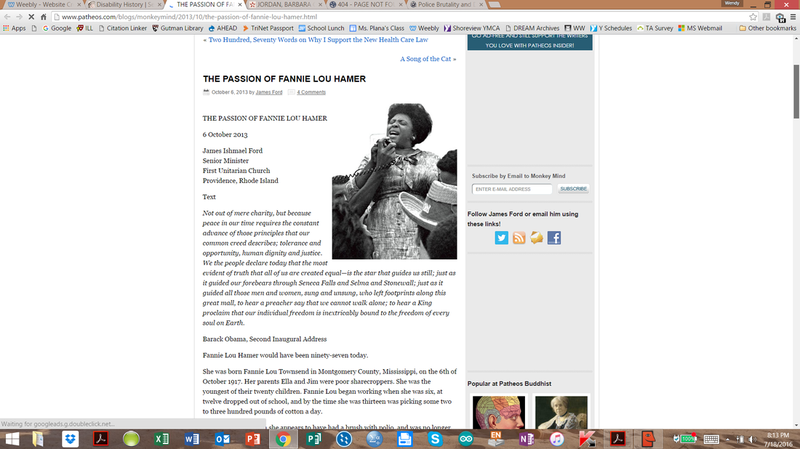 We also have a page on this site about Black Lives Matter. 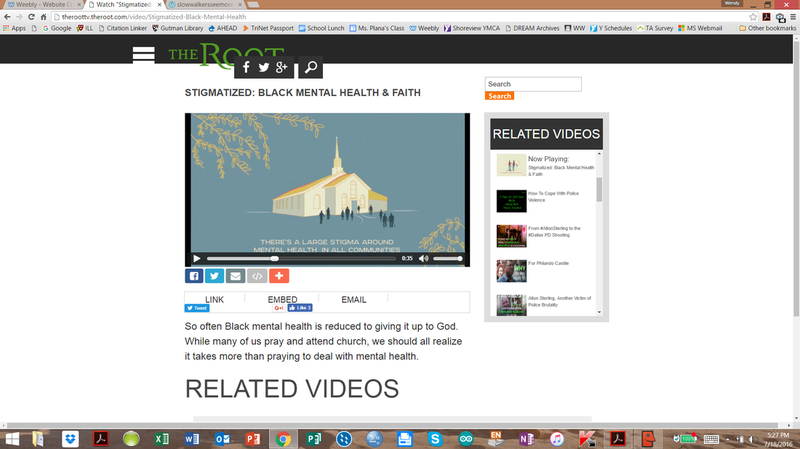 Talk about how Black churches and clergy deal with mental health and how that should change. helps teachers in K-12 or college teach diverse students, going beyond accommodations that only help individuals instead of the whole class. Deaf people explain about the deaf community, Deaf culture and ASL in the movie "Through Deaf Eyes"
Learn about 14 Black women with disabilities who changed our lives with their lasting work - many are also profiled on our page of Black disabled college grads. "If You're Not White, It's Harder to Get Mental Health Care"
Learn about different reasons it's harder to access mental health care if you're not White, and how to go ahead and get support. 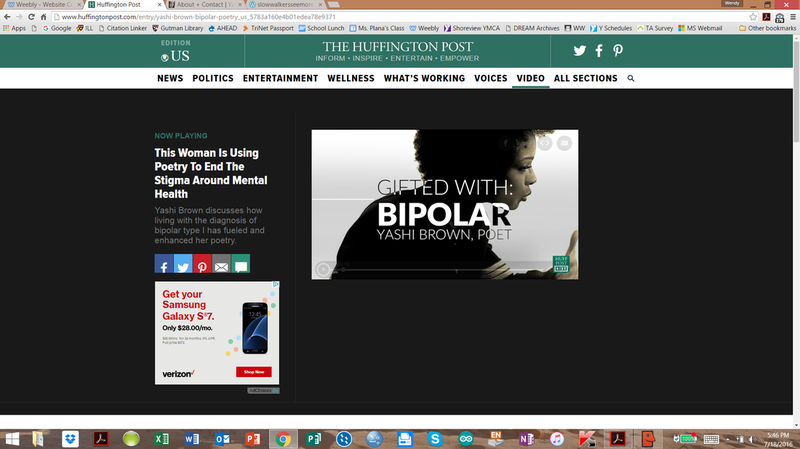 A video of Yashi Brown talking about her biplor and how it has positively affected her creativity and poetry. "Welcome to the National Black Disability Coalition"